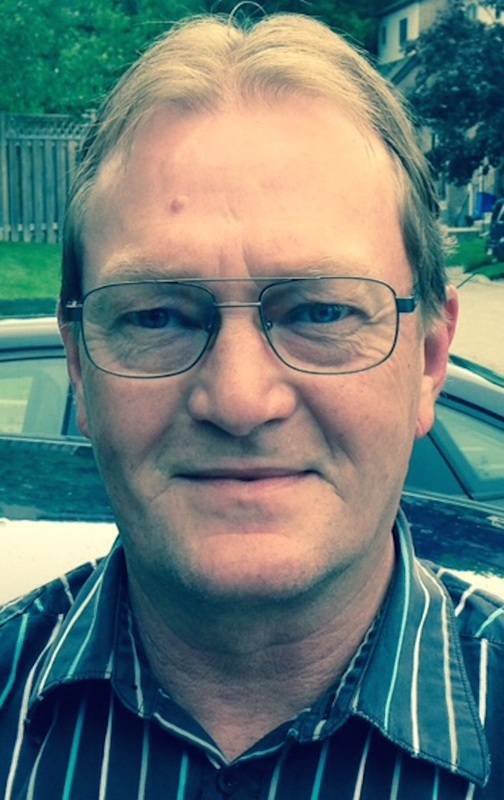 Mike Fisher’s Driving School – Northumberland LTD. Please fill in this form if you have any questions, or to sign up for our next driver training course. We run new classes regularly, so if you do not see a time frame listed on this site, do not hesitate to contact us. Your privacy is assured, please see our Privacy Notice. Mike Fisher – Owner of Mike Fisher’s Driving School, servicing Cobourg Ontario, Peterborough Ontario and Port Hope, Ontario. Mike Fisher’s Driving School is a driver training center serving: Cobourg, Port Hope, Kawartha Lakes, Peterborough and surrounding communities in Northumberland and Peterborough Counties in Ontario, Canada.